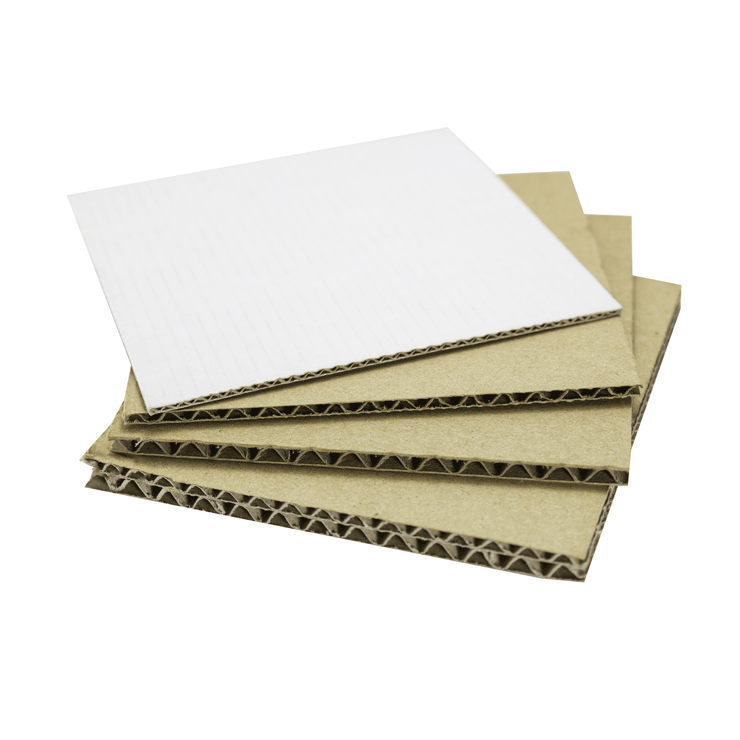 Microflutes are a light weight yet durable corrugated board available in a wide range of flute and liner combinations to meet your exact requirements. The narrow caliper of microflute board offers space saving during transportation and storage, leading to a reduction in costs. The strength of microflute board can eliminate the need for transit packaging, minimising the materials used as well as costs and environmental impact. Microflutes are supplied to exacting standards in quality, service and environmental compliance.An excellent alternative to solid carton board, microflutes are lighter but stronger and can be printed to the same high quality. This allows brand owners to not only improve the protective qualities of their packaging, but also create eye-catching packaging through striking print. To assist you in choosing the right microflute to suit your conversion, supply chain and print needs, we offer specialist advice through our team of dedicated technical and sales advisors.